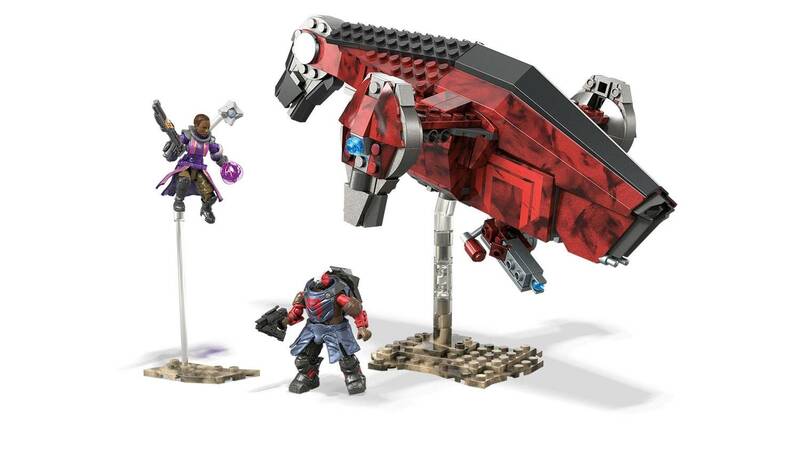 Take on the Red Guard gunship with Ikora and hold off the Cabal invaders! 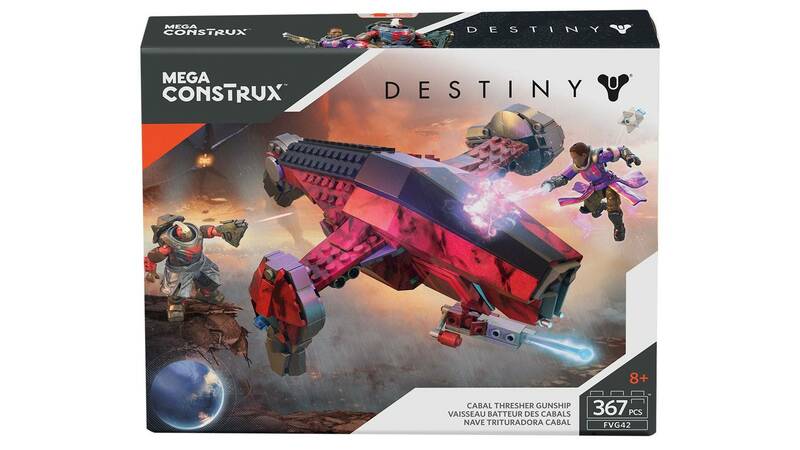 When a Red Guard Thresher descends, Ikora Rey will be ready when you build the Cabal Gunship and arm the celebrated Vanguard Warlock against the invaders! 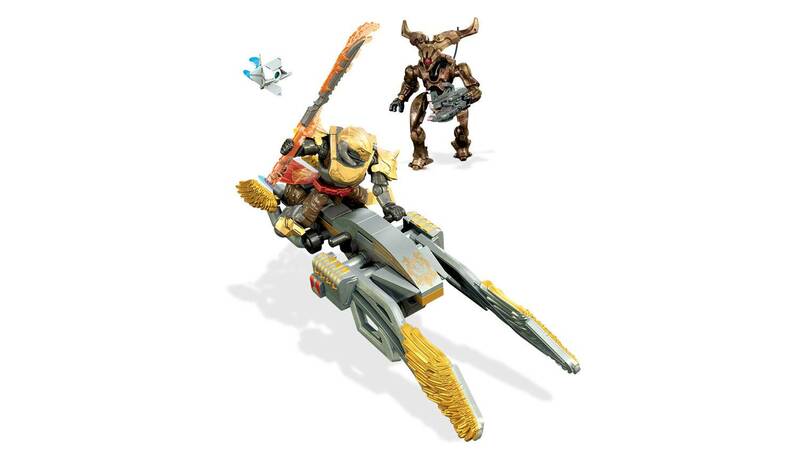 Build your thresher, complete with pivoting thrusters and hard-hitting launcher. 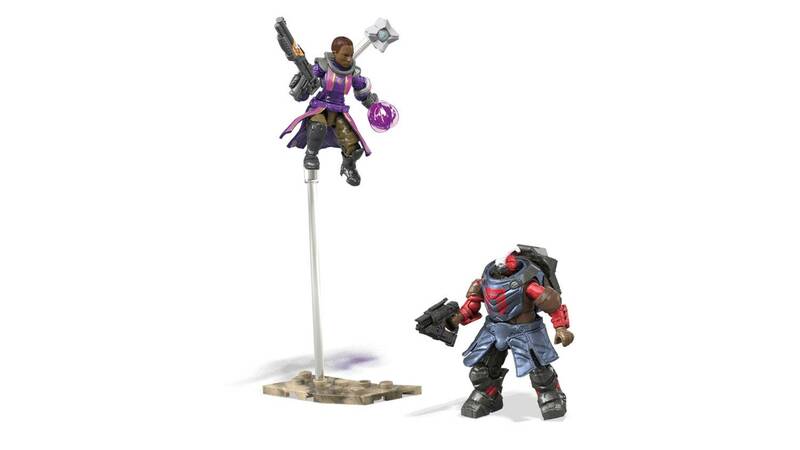 Then get Ikora in position to haul her Nova Bomb at the Red Guard Legionary before mounting a leaping takeover of the enemy ship! 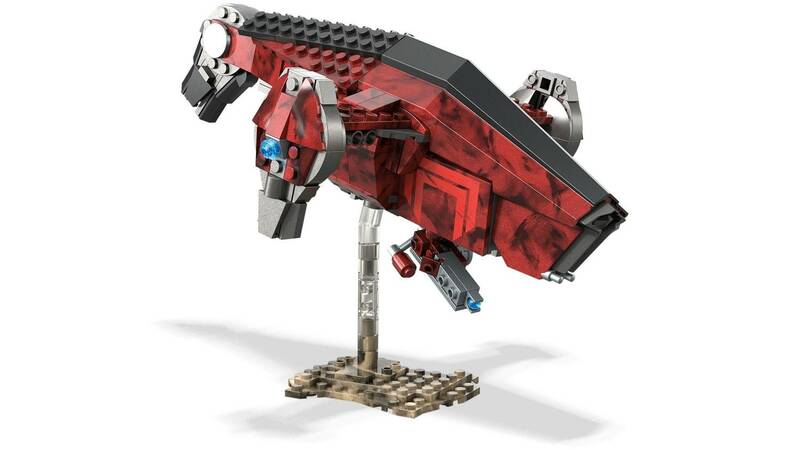 • Buildable Cabal Red Guard Thresher gunship inspired by Destiny 2! 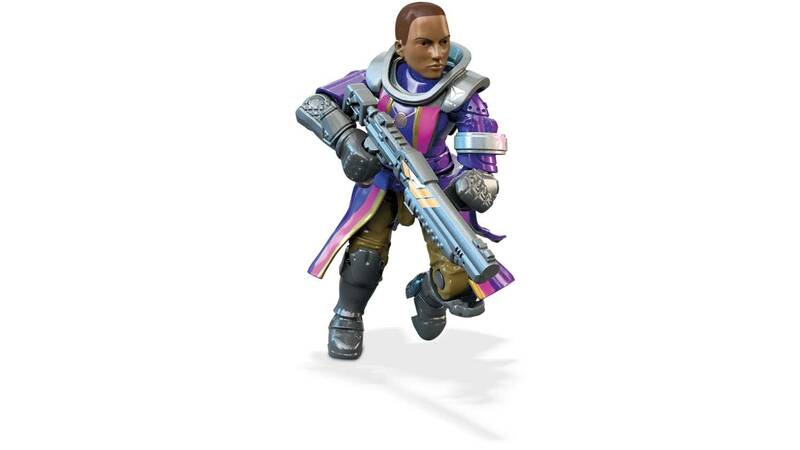 I just spotted this now and ordered it. En mexico surten pocos sets, y este en especifico no ha llegado. Recuerden que hay una comunidad latinoamericana. 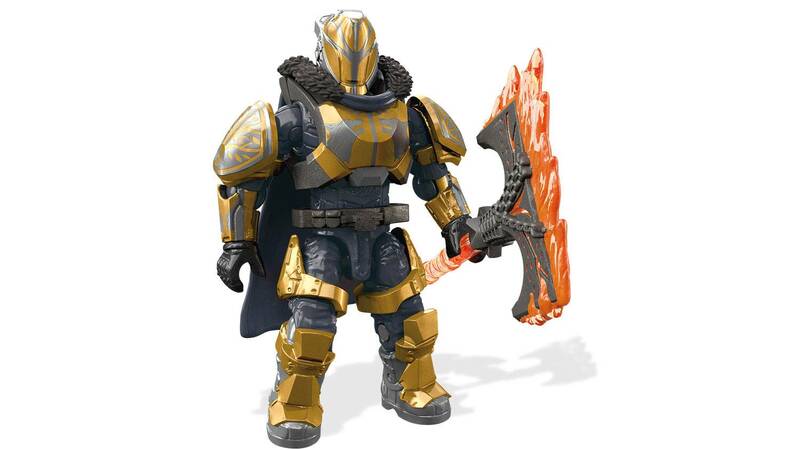 No se olviden también de México, me falta esta, la otra nave cabal y el emperador Gaul, para tener todas las figuras de Destiny, lamentablemente aquí me informan que no tienen conocimiento si las van a traer. When is this coming to the U.S. 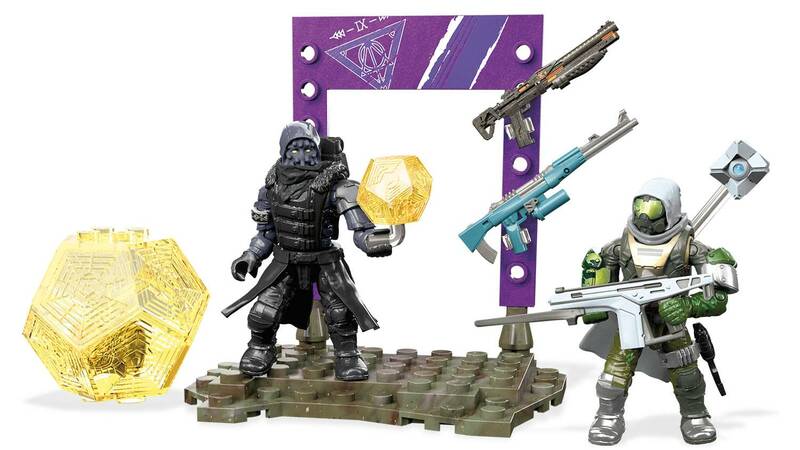 I think it would really be bad form to have the other members of the Vanguard but not be able to get our hands on Ikora.. Please send it to the U.S. Soon. 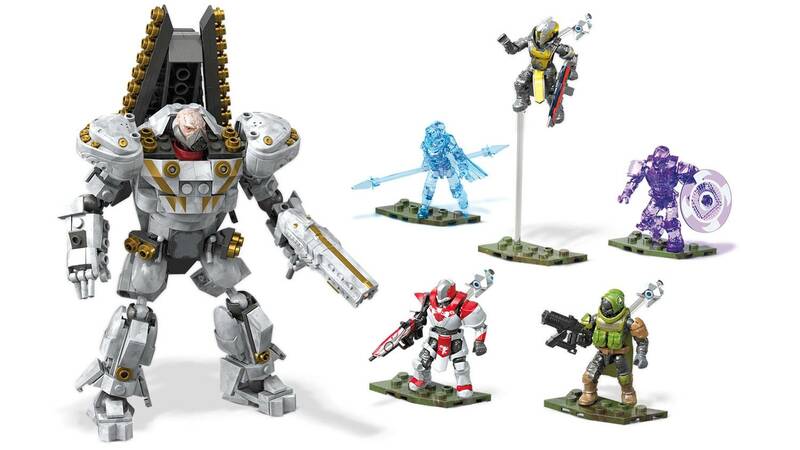 I actually do not have this set. but it looks pretty neat. 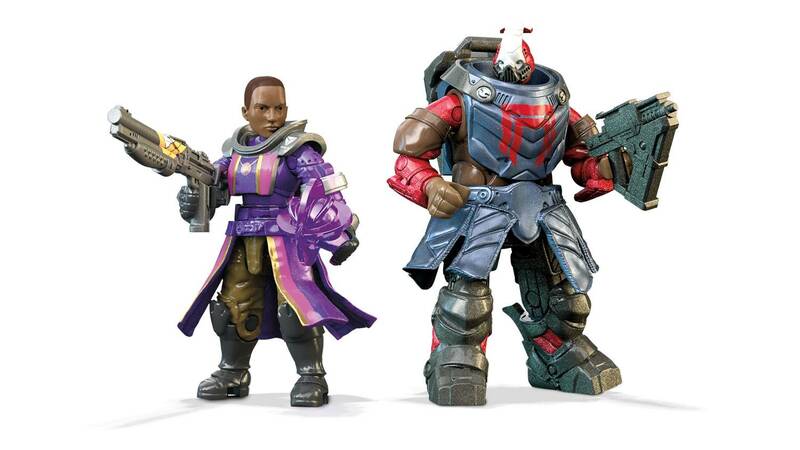 i'd like maybe if they include a psion, or two war beasts or something. 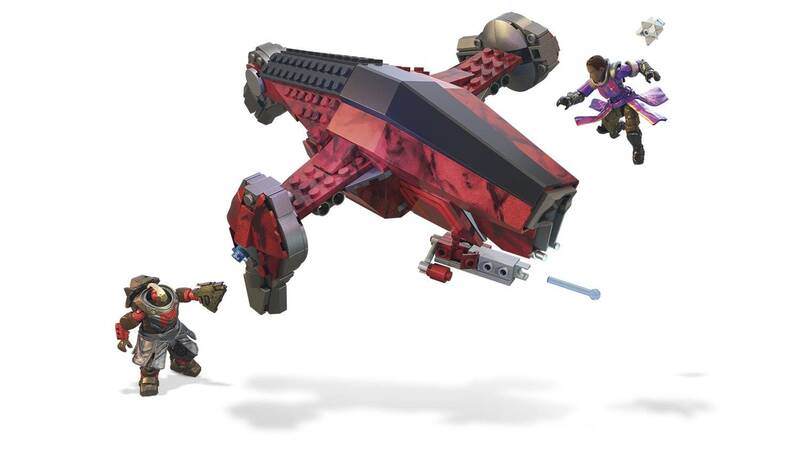 I just feel these sets should have more enemy figures. Also, MEGA BRANDS NEEDS TO MAKE THIS IN USA. I really want this set but i can't get it because it's not made in the USA. Please consider making this a USA set as well.